In 1994, God gave Pr. Kenneth Chin a vision to bring revival and transformation to and through the youths in Malaysia and then to the rest of the world. Armed only with simple obedience, the grace of God and the support of his wife, Sandra, Pr. Kenneth founded the Asian Youth Ambassadors (AYA), a non-profit youth organisation, in October 1995. 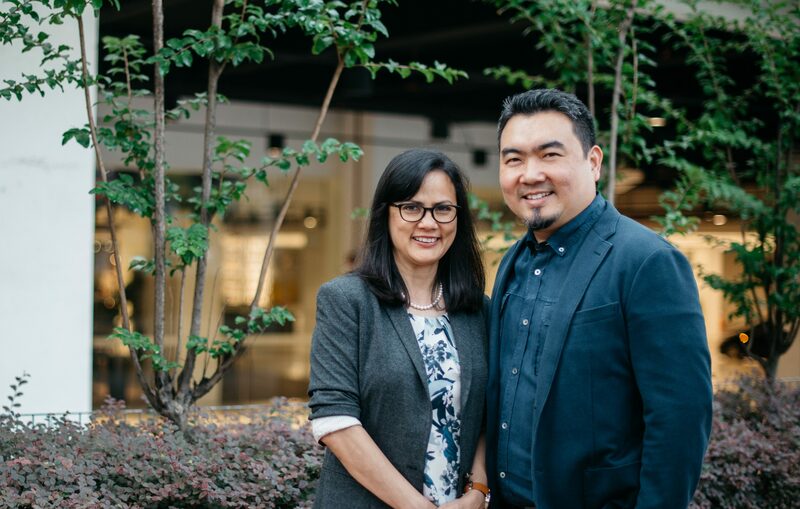 The couple embarked on a faith-filled journey that witness God’s faithfulness and power in transforming the lives of hundreds of youth to be filled with purpose, passion and love for God till this day. In August 1999, Pr. Kenneth received a clear call from God to plant a church. It was a big step of faith, which led him to take leave from his beloved church to devote himself to pray and seek God’s direction with two other faithful friends. 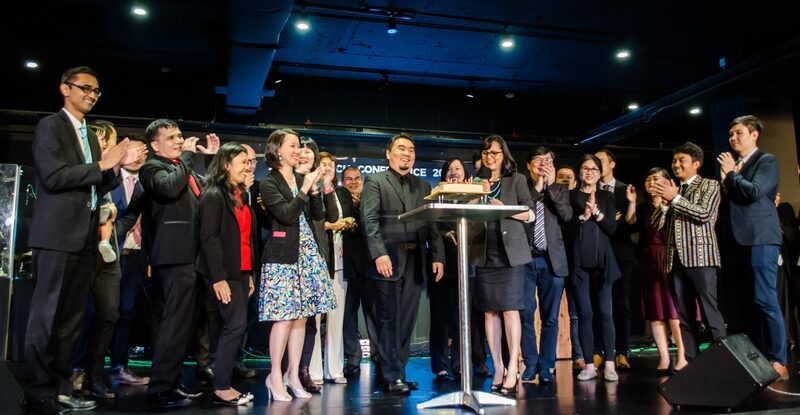 On 27th February 2000, Acts Church was officially birthed. His wife, Pr. Sandra, would join him 6 months later. She would prove herself to be an indispensable partner, support and resource to him and to the church. God’s call to the couple was clear, and they were to raise up a generation whose first priority and purpose was to please God and do His will. God promised Pr. Kenneth that if he would obey Him to plant and shepherd a local church that reaches out to the X generation, He would bless the work and transform the ‘X’ to become the ‘Acts’ generation. He promised that this local church would be an international movement and a model to many and that if we will remain faithful to build according to His pattern, we will see “one generation praise His name to another”. 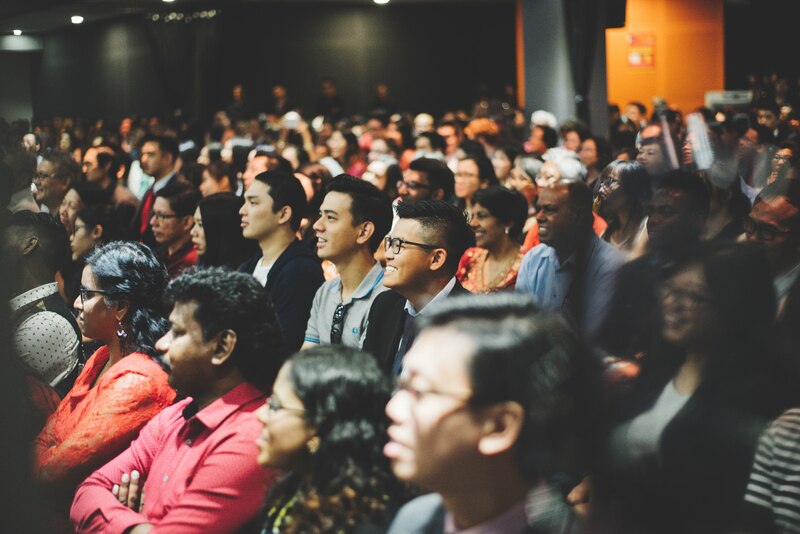 Today, Acts has grown from a congregation of 3 to nearly 3,000 – across 26 churches in 8 nations – with local service plants in Cyberjaya, Nilai, Ampang, Petaling Jaya, Klang, Semenyih, Cheras and Iskandar (Johor), as well as international expansions to Singapore, Indonesia (Bekasi and Karawaci), Botswana, UK (London, Bristol and Edinburgh), Australia (Melbourne), Thailand (Chiang Mai) and Myanmar (Yangon). The journey is ongoing, and there is more for us to do, learn and grow. By the grace of God, we believe that He will bring greater days and greater works to us and through us for this generation and the generations to come.